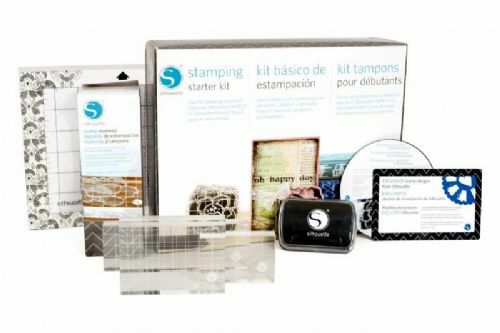 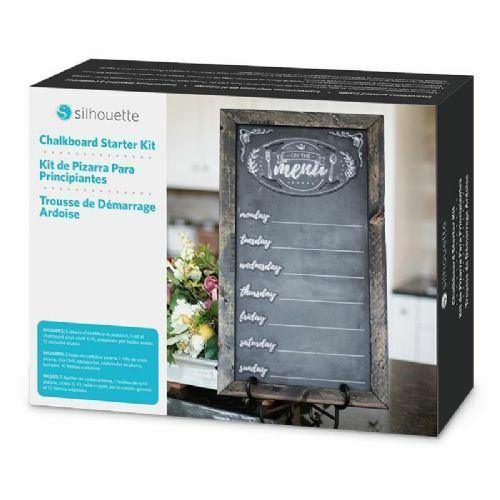 Here you'll find all of the supplies, tools and accessories you'll need to stay creative. 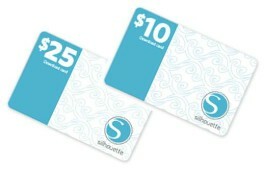 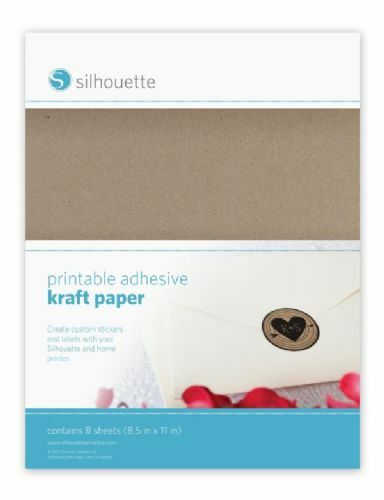 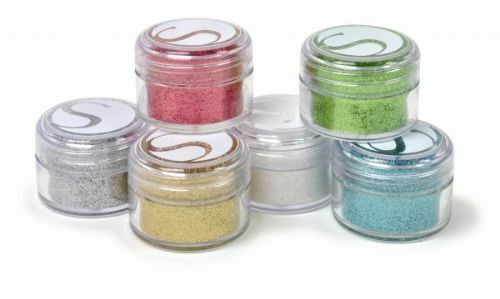 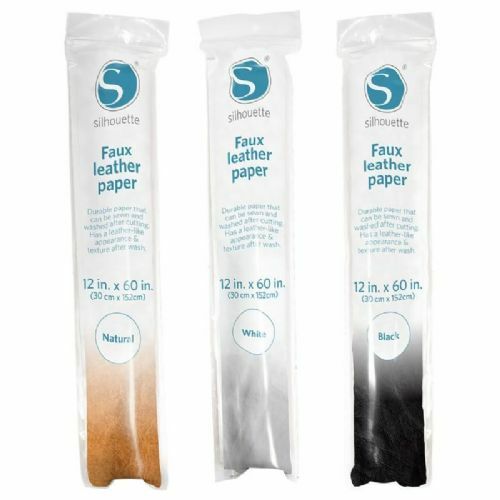 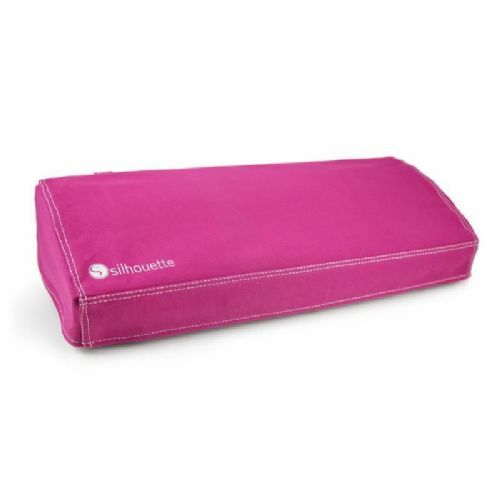 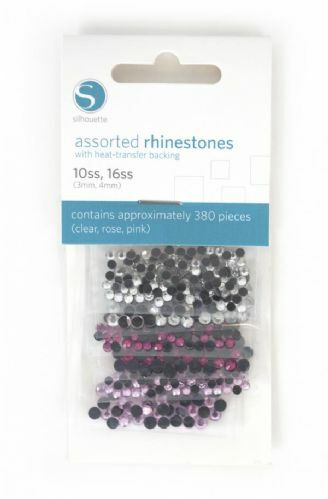 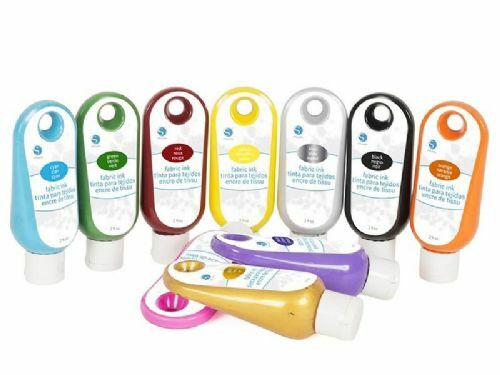 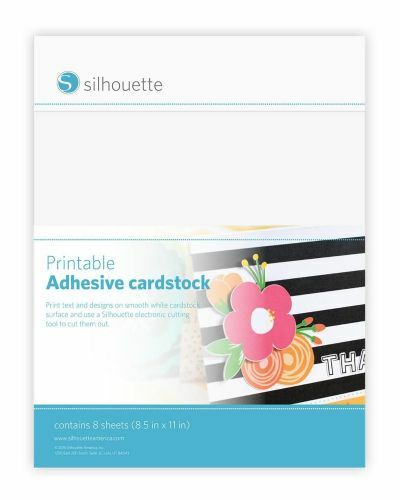 We have access to the entire Silhouette range of products so please contact us if you can't find what you're looking for. 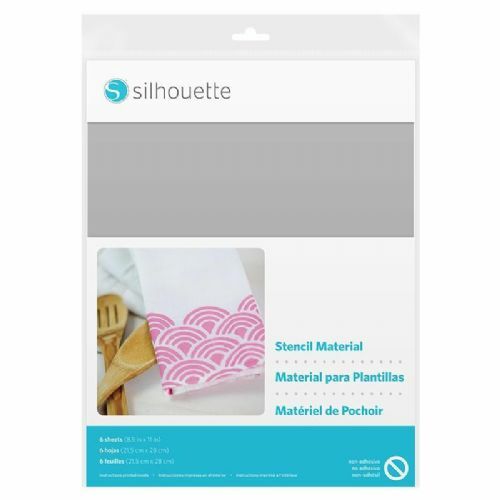 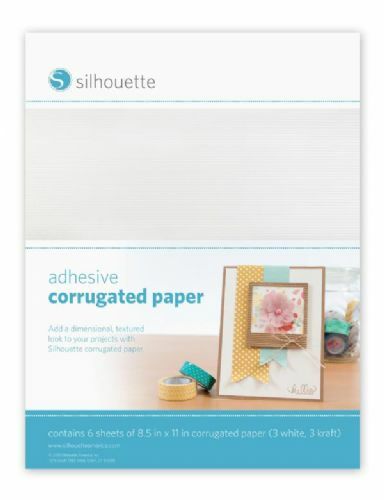 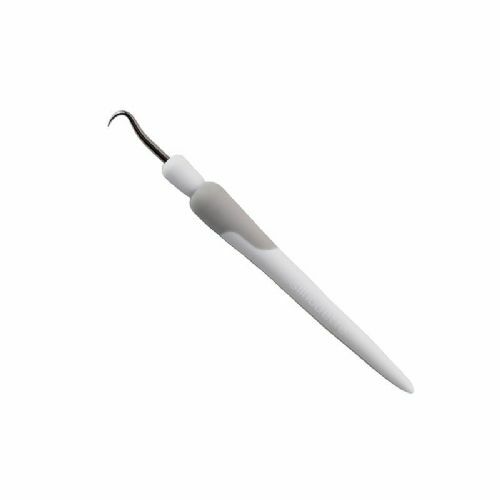 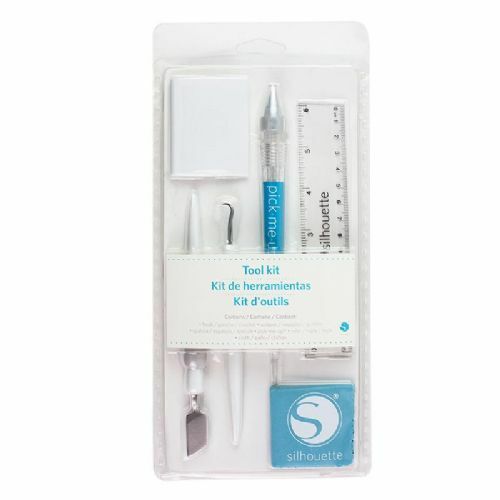 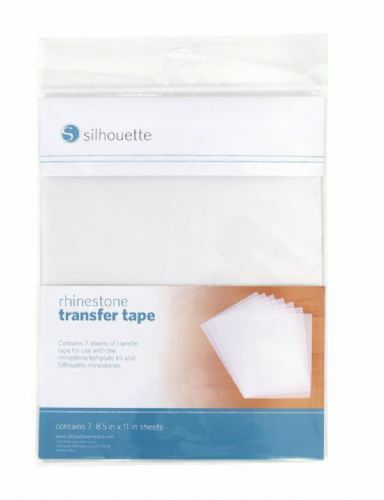 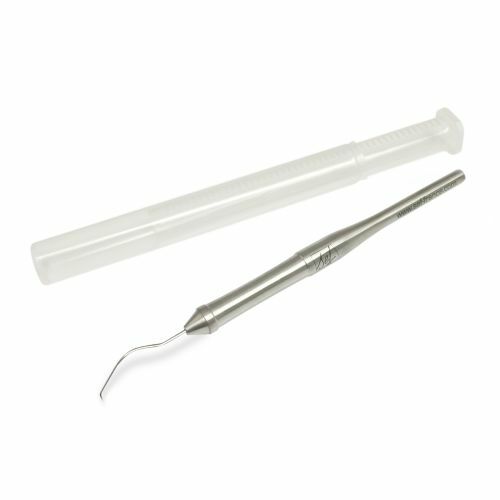 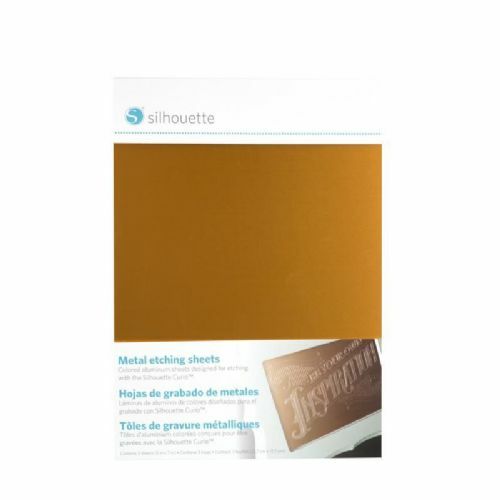 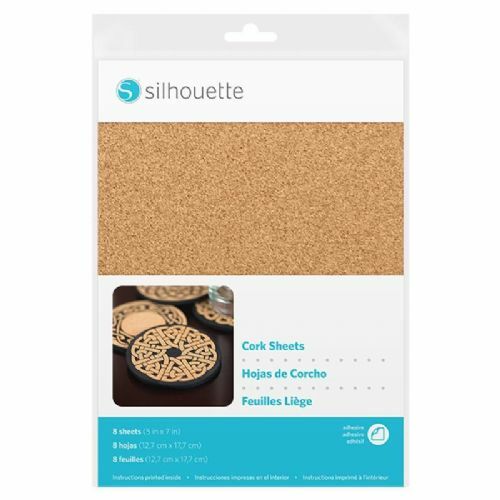 Silhouette consumables will allow you to get the most out of your contour cutter. 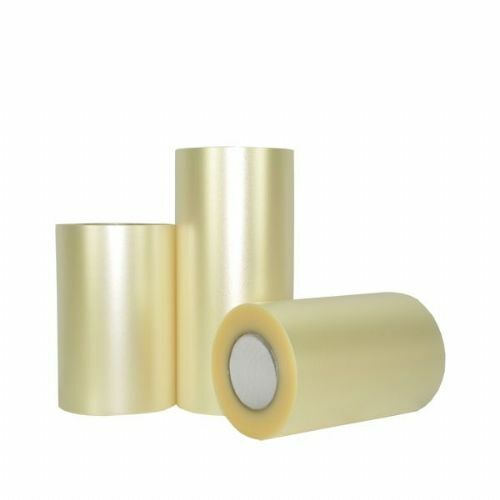 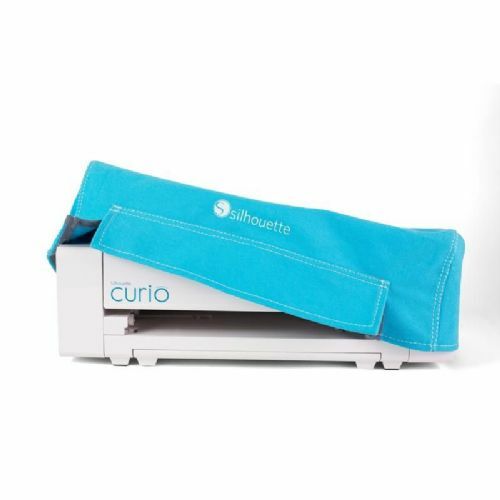 Thinking about buying a cutter but not sure what heat transfer film is for you? 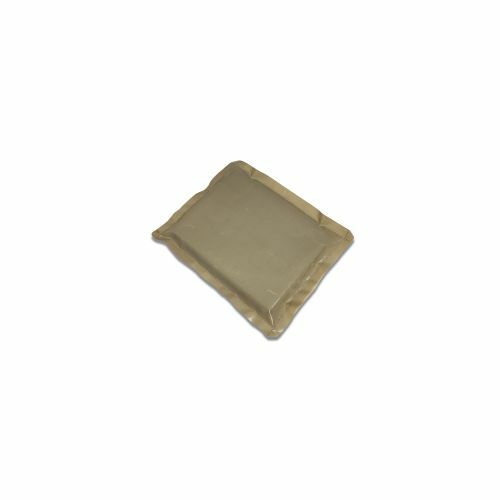 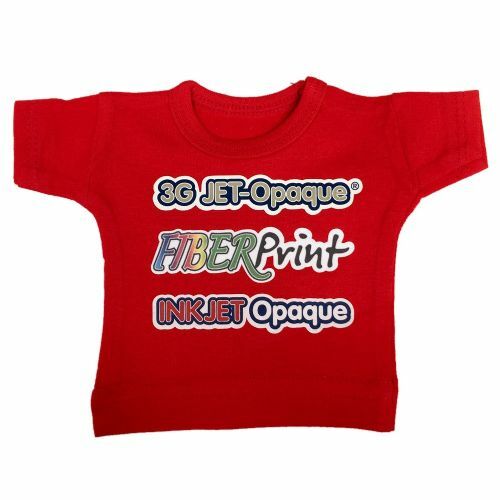 This mini t-shirt showcases our most popular heat transfer films. 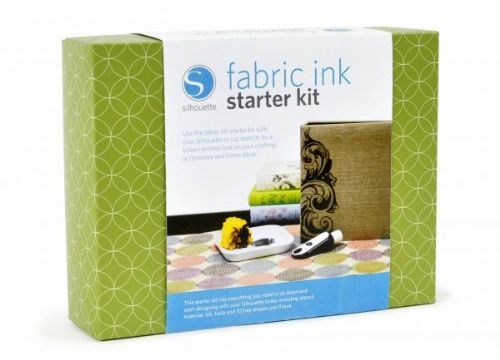 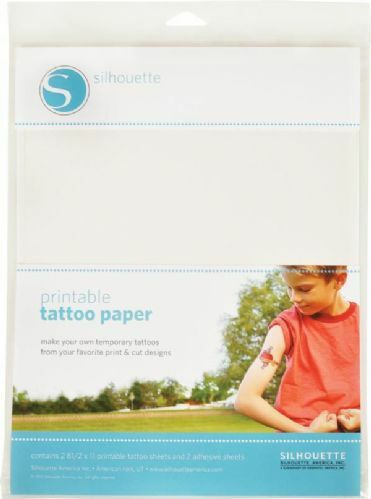 Thinking about buying a cutter or transfer paper but want to see and feel the finished product first? 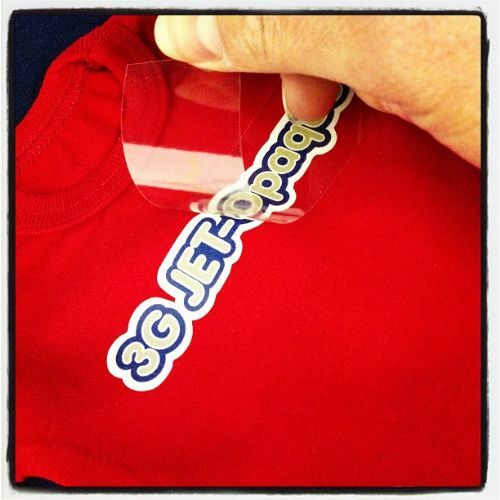 Quickly and easily find the correct placement for chest logos and graphics in seconds! 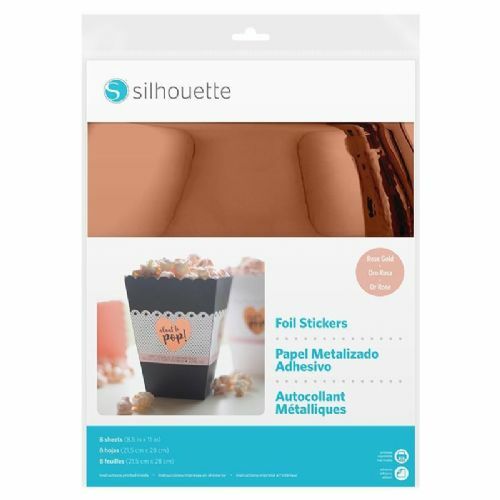 Thinking about trying MetalFlex but not sure what the colours look like on fabric? 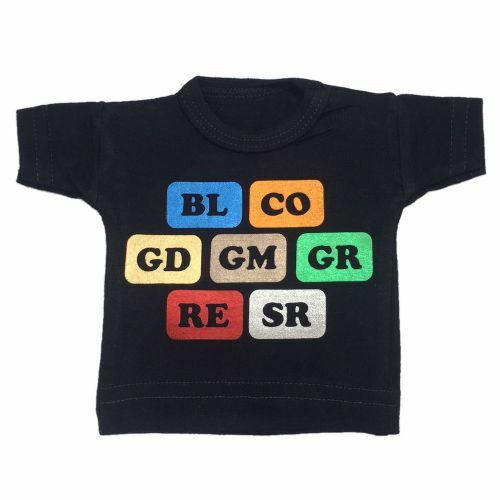 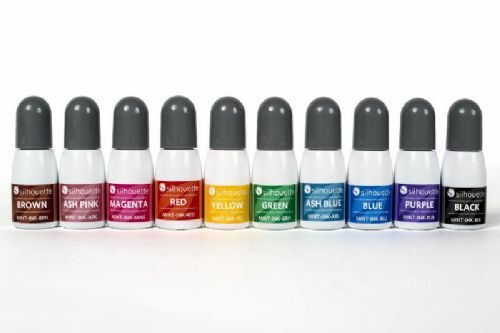 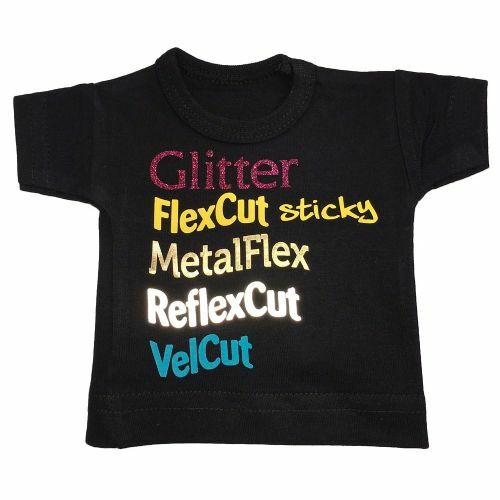 This mini t-shirt showcases all colours within the MetalFlex range. 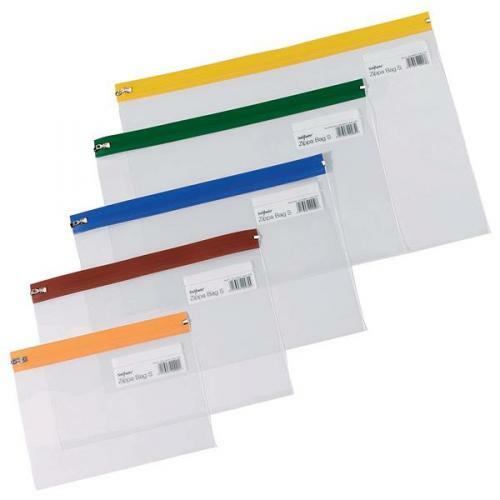 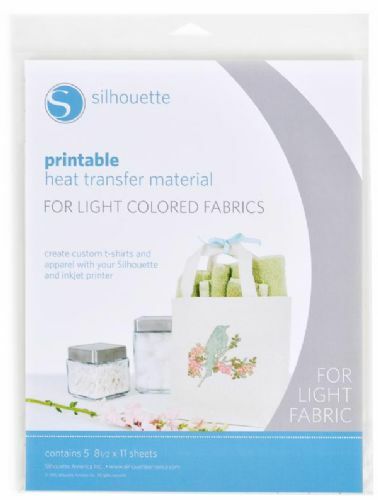 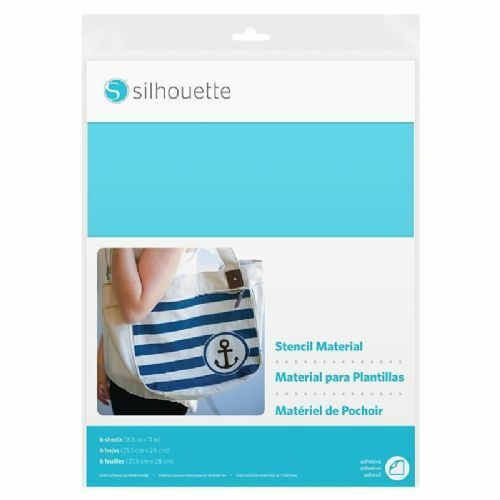 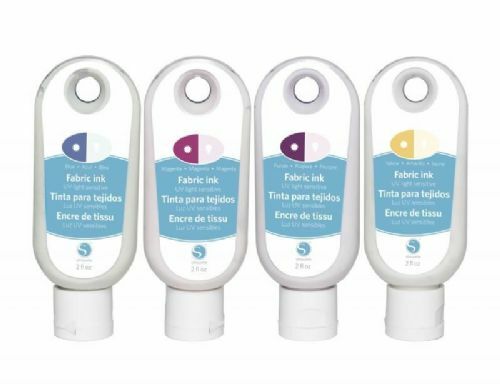 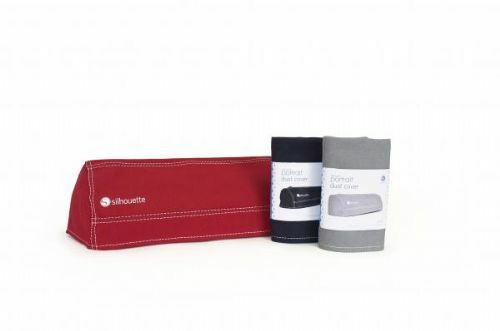 Reusable zip bags to keep your transfer paper fresh and free of moisture. 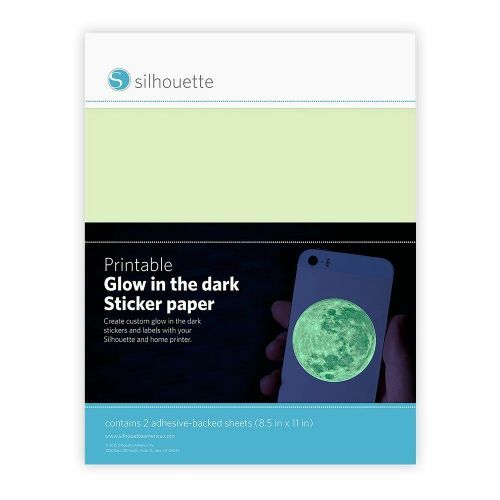 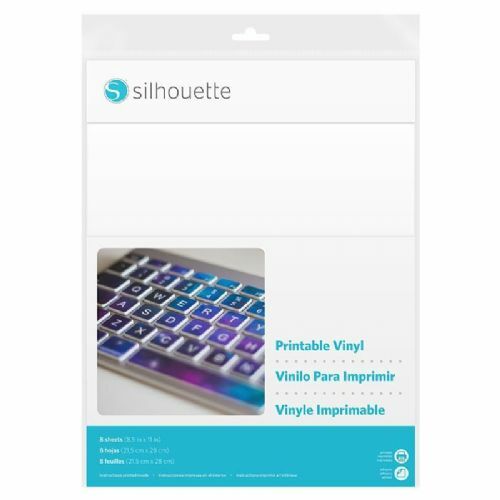 Silhouette Printable Glow in the Dark Sticker Paper enables you to create custom glow-in-the-dark labels and stickers using the Silhouette print and cut feature. 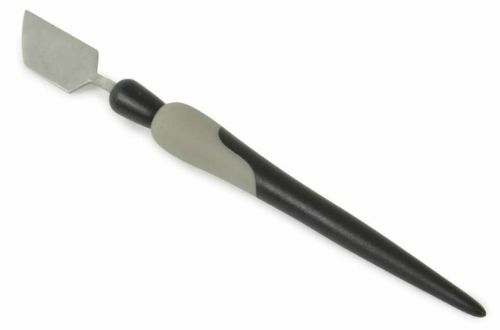 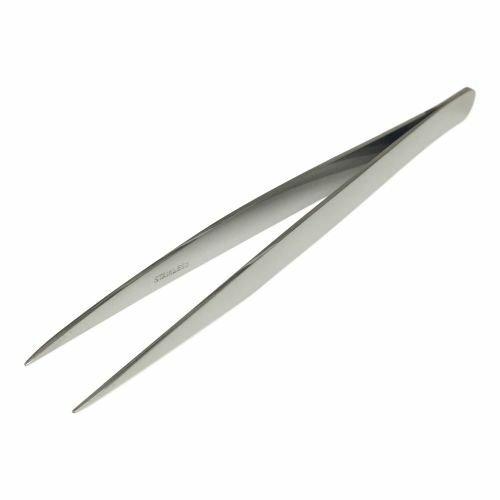 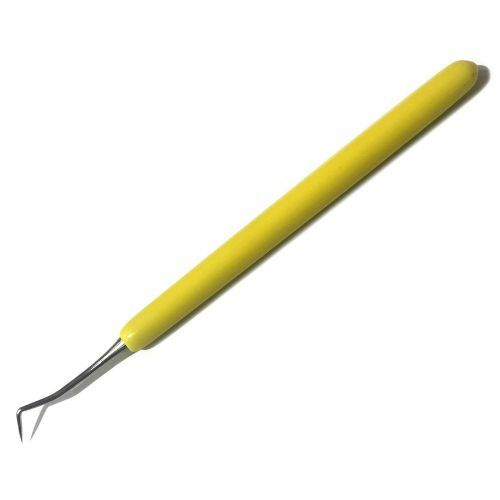 A precision tool ideal for weeding detailed designs - suitable for most print & cut materials. 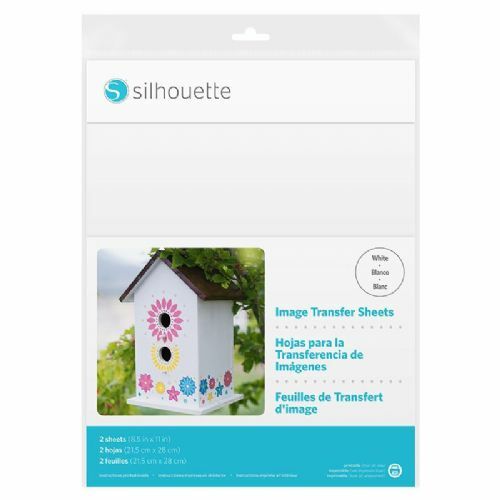 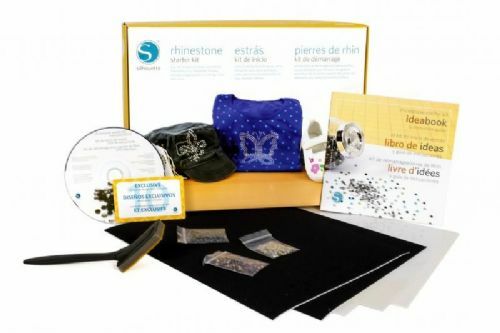 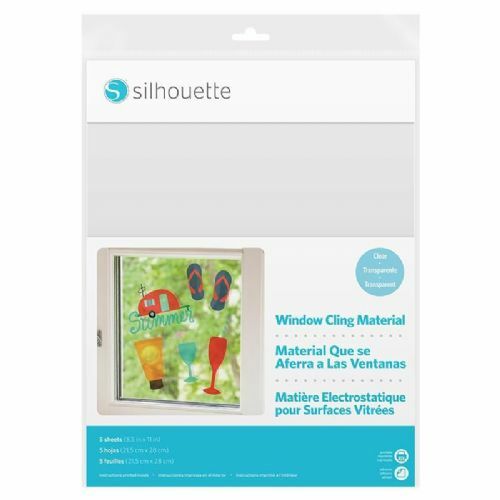 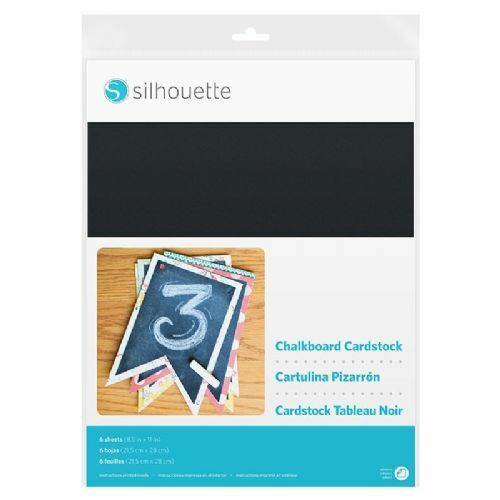 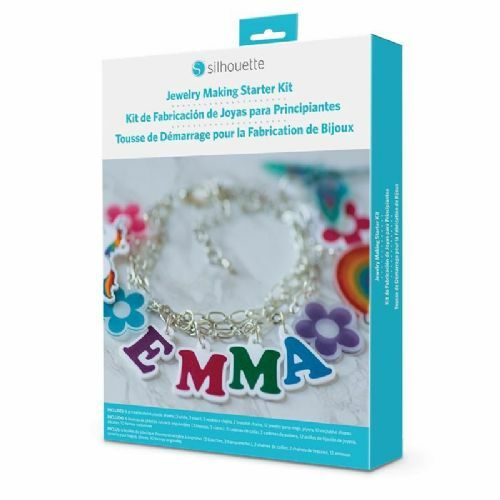 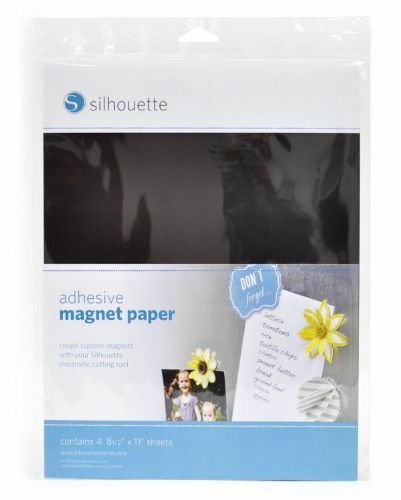 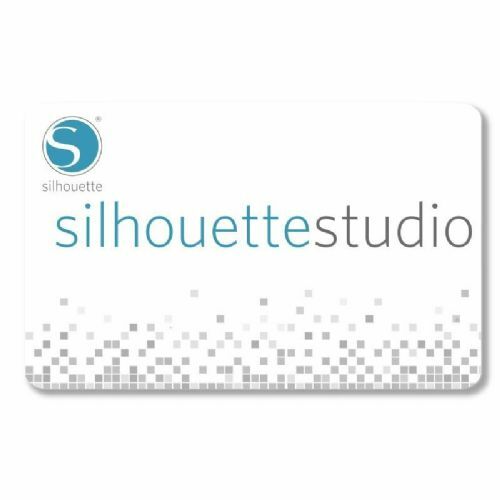 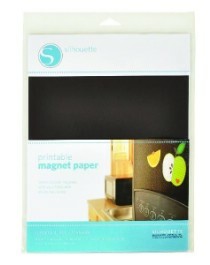 Get access to thousands of cutting images and designs within the Silhouette Online Store! 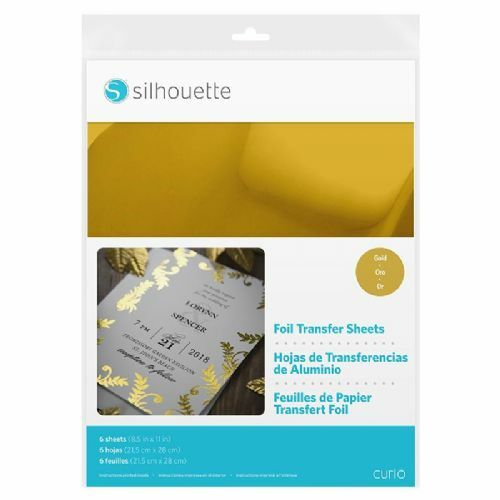 Sticker Foil in Gold and Silver colours - print and cut your own designs! 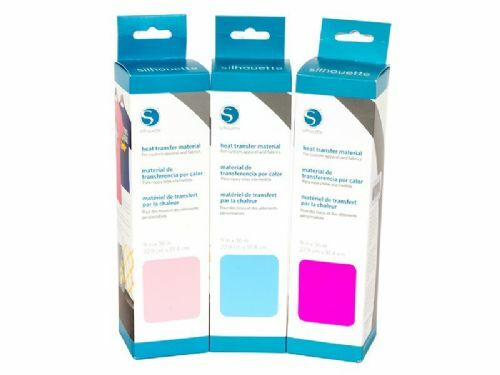 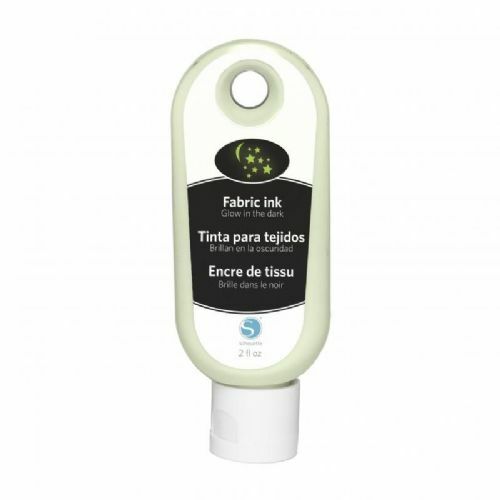 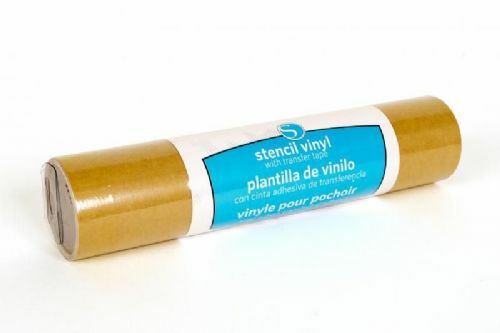 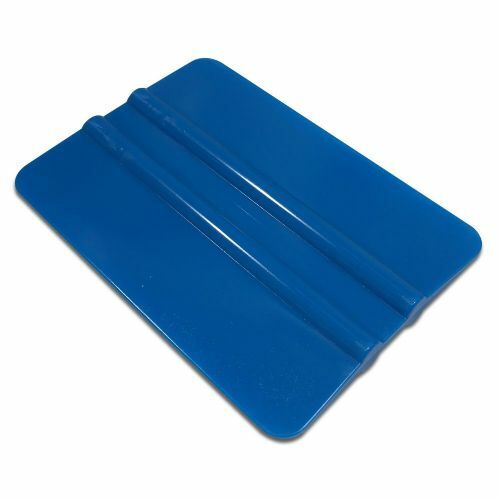 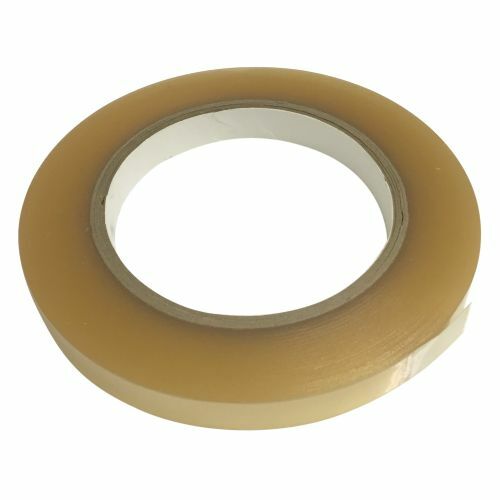 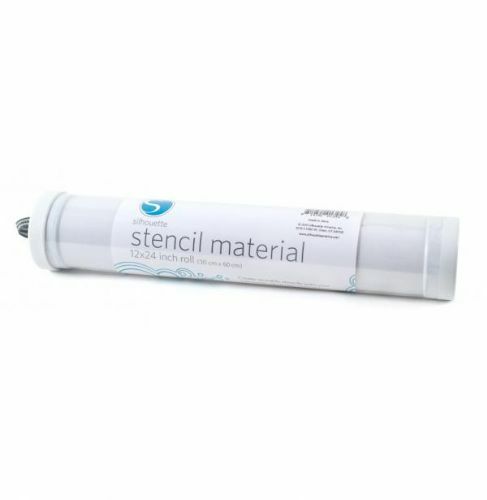 To aid application of garment film and vinyls - also useful for scraping your cutting mat clean! 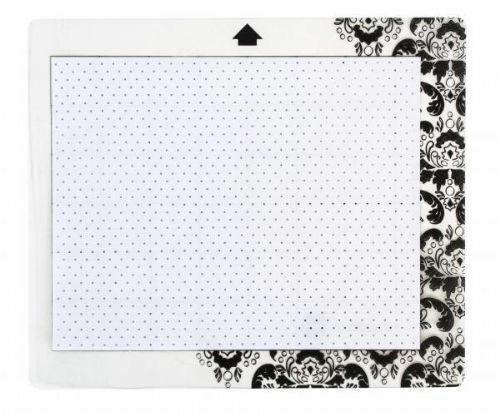 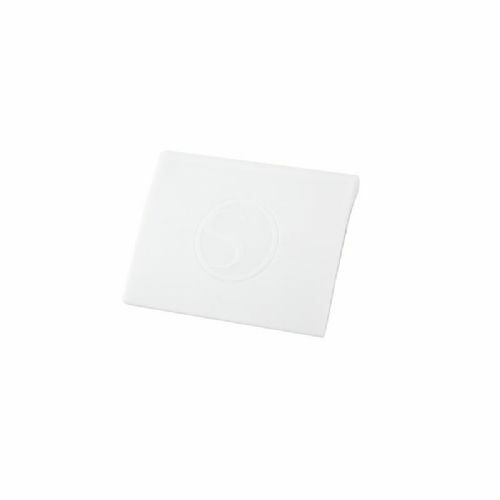 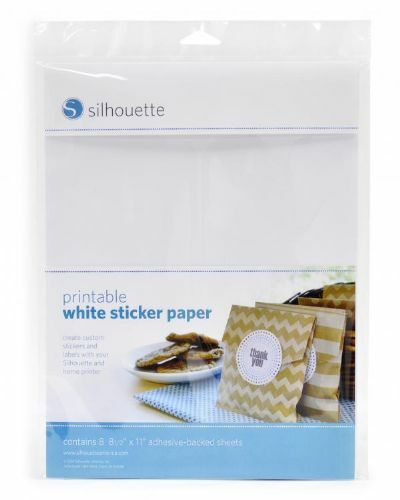 Use yolö siliconized parchment paper with opaque transfers to keep your heat press clean. 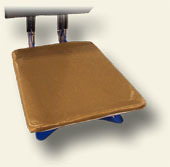 A versatile tool for cutting and weeding away excess transfer material from print & cut materials. 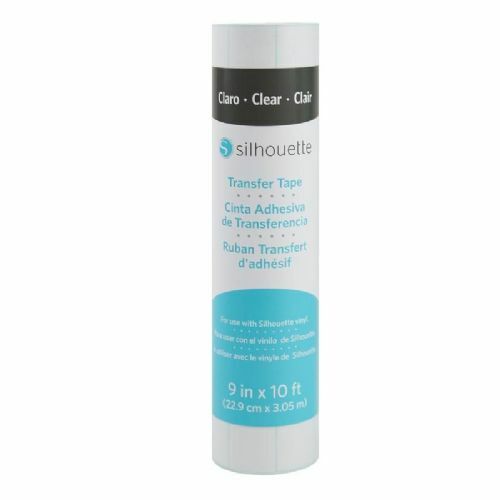 Accurately centre and align your transfers and graphics in seconds!